Today, EDRi turns 15! We are proud to announce the anniversary of our formal registration as an NGO – an occasion for us to reflect on the achievements of the European digital rights movement, and imagine what the next 15 years might look like. On 12 April, we will organise an anniversary celebration in Brussels. We will take this opportunity to honour and recognise those people who have been dedicating themselves and their work to protecting digital rights. Moreover, we’re asking individuals to join our cause and become regular donors to allow us to continue our passionate fight for their rights and freedoms. 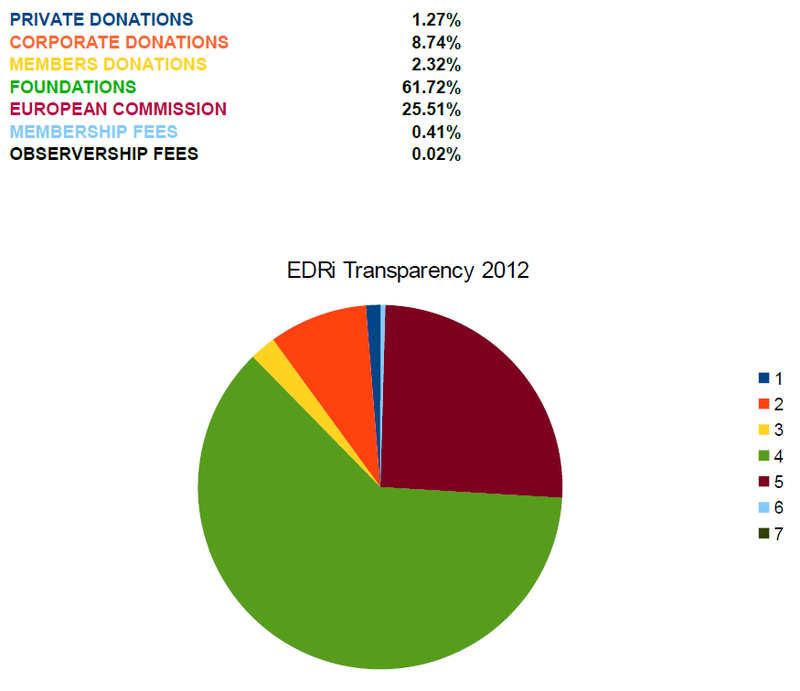 EDRi has grown from a loose network of European organisations to a professional organisation supported by our valued members. Since 2003, the network’s activists, members, observers and donors have worked together to protect human rights in a quickly developing technological environment. We’ve grown the network from 10 member organisations to 35 members and 37 observers, our office to eight permanent staff and our supporters to around 300 individuals annually. During our work of 15 years of defending digital rights in Europe, we are proud to look back on some major milestones and victories: In 2012, we ultimately played a key role in defeating the Anti-Counterfeiting Trade Agreement (ACTA) – which for the first time showed the power of the digital rights community. In 2015, after many years of hard work we successfully campaigned for an EU Regulation on net neutrality. Our campaign was completed when, with the support of over half a million citizens, we rallied to respond to a net neutrality consultation, leading to meaningful implementation guidelines for net neutrality in Europe. We also played a key role in the civil society efforts that led to the adoption of the EU’s General Data Protection Regulation (GDPR) in April 2016. Currently, our work mainly focuses on defending privacy in electronic communications (e-Privacy), fixing the broken copyright regime, and advocating for human rights in the rules that govern how law enforcement agencies can access personal data cross-borders. Finally, our renowned fortnightly newsletter of digital rights in Europe, EDRi-gram, celebrated its 15-year existence this January with a re-publication of the very first edition.